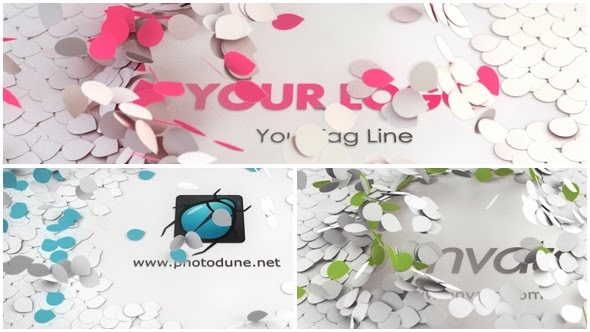 This is beautiful colorful particles Logo reveal with nice & elegant look. One Click Expression Driven Color Theme Control. Great Audio by alkis, Get it from here. Beautiful Image in the preview is from eleaner.